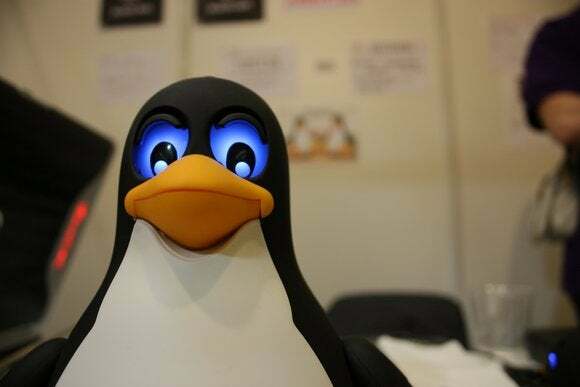 A malware program designed for Linux systems, including embedded devices with ARM architecture, uses a sophisticated kernel rootkit that’s custom built for each infection. The malware, known as XOR.DDoS, was first spotted in September by security research outfit Malware Must Die. However, it has since evolved and new versions were seen in the wild as recently as Jan. 20, according to a new report Thursday from security firm FireEye, which analyzed the threat in detail. XOR.DDoS is installed on targeted systems via SSH (Secure Shell) brute-force attacks launched primarily from Internet Protocol (IP) addresses registered to a Hong Kong-based company called Hee Thai Limited. The attacks attempt to guess the password for the root account by using different dictionary-based techniques and password lists from past data breaches. FireEye observed well over 20,000 SSH login attempts per targeted server within a 24-hour period and more than 1 million per server between mid-November and end of January. When the attackers manage to guess the root password they send a complex SSH remote command—sometimes over 6,000 characters long—that consists of multiple shell commands separated by semicolons. These commands download and execute various scripts as part of a sophisticated infection chain that relies on an on-demand malware building system. 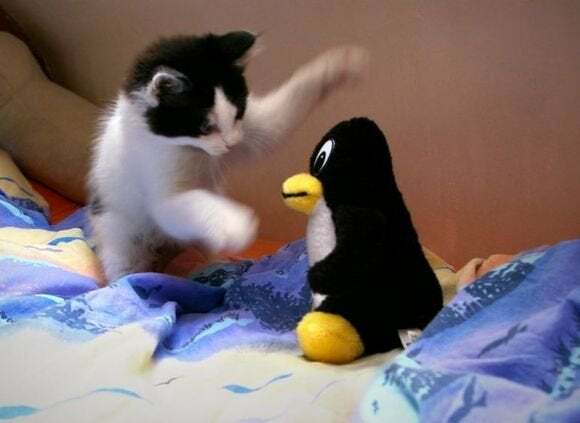 The initial scripts harvest Linux kernel headers from infected systems and also extract the “vermagic” string from the existing loadable kernel modules (LKMs). This information is sent back to attacker-controlled servers and is used to automatically build rootkits that function as LKMs and are customized for each infected system. This sophisticated on-demand build infrastructure automates the creation of LKM rootkits for different kernels and architectures as each LKM needs to be compiled for the particular kernel it’s intended to run on. The rootkit’s goal is to hide the processes, files and ports associated with XOR.DDoS, a malware program that’s also installed on the compromised systems and is primarily used by attackers to launch distributed denial-of-service (DDoS) attacks. XOR.DDoS can also download and execute arbitrary binary files, which gives it the ability to update itself. FireEye observed two major versions of XOR.DDoS so far, the second one being first spotted at the end of December. Networking and embedded devices are more likely to be vulnerable to SSH brute force attacks and it might not be possible for end-users to easily protect them, the FireEye researchers said. There are many embedded devices that are configured for remote administration and are accessible over the Internet. In 2012, an anonymous researcher was able to hijack 420,000 such devices that had default or no telnet login passwords. He used them to scan the entire Internet as part of a research project that became known as the Internet Census 2012. The number of devices that are accessible via SSH and use weak passwords that would be vulnerable to complex brute-force attacks like the ones used by the XOR.DDoS gang, is likely to be much higher.